Home Automation can be overwhelming for anyone who wants to get started, but the huge selection, technical explanations, and protocols can be very confusing. 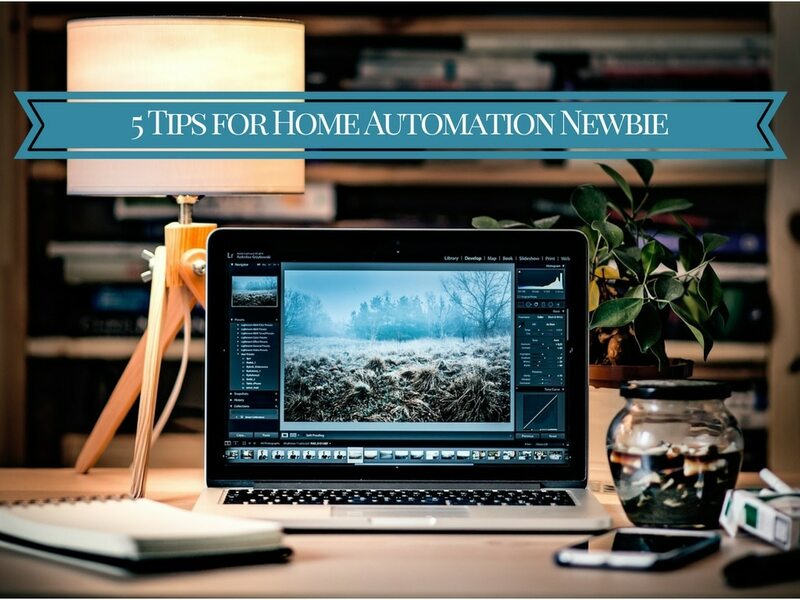 To help you a bit we are bringing you five interesting tips for home automation newbie. Hub is something like a router for your internet at home but for home automation. So you need it for connecting all your home automation gadgets to a central point for you to control it from a single point or application on your phone. But, if you want to get only Philips Hue or Amazon Alexa you don’t need a hub because as a single home automation product you can set it up work easily without using a hub. When you are getting started all the interconnectivity can be a bit confusing. So the best thing is to focus on home automation you need. Like home security (alarms, cameras, sensors) or maybe you only want to be able to program your lights to turn on at a specific time or dim your lights at the evening. When starting your home automation project best thing is to do your research and chose what is best for you. Something like this site can be a big help in making a good and educated decision in what you need for your home. When you decide to buy all your gadgets, install and set them up one by one so you don’t get confused by too many options. Take time to get to know how to set up each one of them before proceeding. Most home automation products have excellent support in place with live chat or even 24-7 call service. Don’t forget to enjoy your time with setting up your system. The more you know about the system you installed the more you will be able to brag to your friends that come over. Are you considering investing in home automation system this year?